It looks like Microsoft is doing a lot of work for preparations and coming into action this October. They are set to release huge products that may either be a hit or miss for the software giant. Let’s take a look at what’s in store for us. Around July, Microsoft launched its revamped hardware lineup of keyboards and mice that are meant to interact better and more easily with the upcoming Windows 8 operating system. Starting off with the Wedge Touch Mouse, this computer peripheral is small, pocket-friendly, and packs a minimalist design. It’s free of cables or USB transceivers, which mean it can simply be turned on and connected to a Bluetooth-enabled laptop or tablet. It also features a BlueTrack Technology for use on any surface. Next on the list is the ultra-slim Wedge Mobile Keyboard, which is a full-sized keyboard with a lightweight design. Catering towards the tablet users, this keyboard has a durable cover that doubles as a protector and a tablet stand. Its Bluetooth technology keeps wires or transceivers a thing of the past. There’s also the Sculpt Touch Mouse and Sculpt Mobile Keyboard that provide comfort matched with portability. The mouse has a four-way touch scroll strip that allows gestures with a simple finger swipe. Meanwhile, the keyboard has a curve design that helps position the hands and wrists in a natural and comfortable resting position. Both hardware items are built for travel. Lastly, the Touch Mouse is specifically designed for Windows 8, having new gesture settings to easily navigate the new interface. Specific on-screen movements will happen whether it is used with one, two or three finger swipes. Scheduled on October 26, Microsoft will be officially launching the Windows 8 operating system together with a brand new pack of Word, Excel, PowerPoint, etc., calling it the Office 2013. 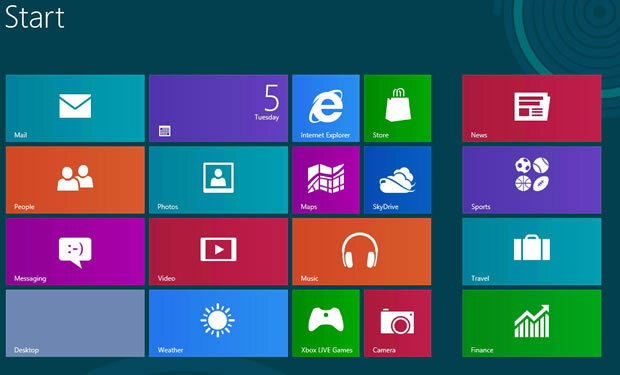 Windows 8 will see a dramatically different user interface as Microsoft employs their Metro design. It will feature a new tile-based Start screen similar to that of the Windows Phone operating system. Each tile will represent an application, and will display relevant information such as number of unread messages on the tile for an e-mail app. On the other hand, the Office 2013 will also see a new light with its flat, minimalist interface following the Windows 8 Metro design. It will have the integration of software like Skype and SkyDrive, and will work across PCs, tablets running on Windows 8, as well as Windows Phones. Receiving positive feedback during its debut last June, Microsoft Surface will also be released on the same day as the Windows 8 OS. 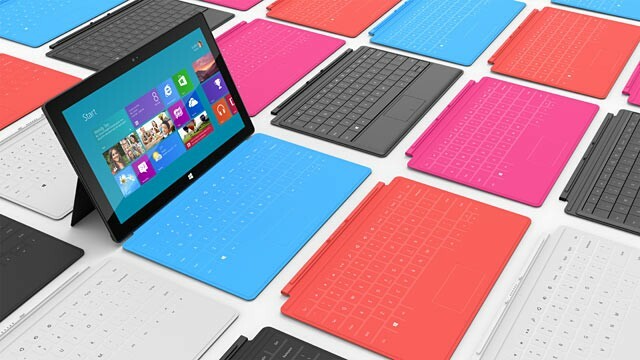 The Surface is Microsoft’s bold take as it enters the tablet wars, going head to head with Apple’s iPad. Although nothing much has been said on the Surface’s availability, reports say that Microsoft will launch the ARM-based version of the tablet running Windows RT with the Office pre-installed. Windows RT is the light version of the Windows 8. Meanwhile, Microsoft will release the Windows 8 Pro version 90 days after. I can’t wait to get my hands on the Microsoft products that will be launched! Technology is truly exciting, especially with new releases such as this. This article is my 70th contribution to Manila Bulletin -- one of the Philippines' leading broadsheets -- published on August 13, 2012 (Monday) in the TechNews Section. You can view the PDF version here (lower left portion).